I first encountered Mrs. Pilcher at a time of crisis in my life - my first marriage was breaking up, and I was struggling with the grief of finally giving up on something that had been dying for a long while. 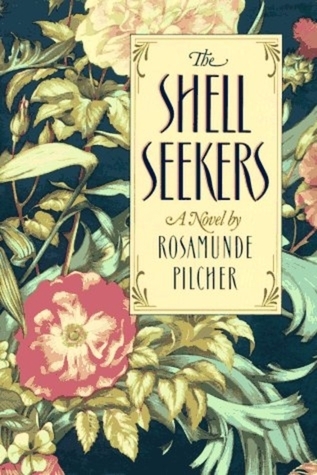 I picked up The Shell Seekers in the book rack at a Target, I think, drawn to the rich, floral cover. I really had no idea what to expect from the book, and once I started reading, I was hooked. I plunged, headfirst, into Pilcher's world - of Aga stoves, and cauliflower cheese and furniture polish and cold white wine and sun-soaked afternoons in Cornwall. It was so extraordinarily British and it described a world where comfort and luxury were important, but also small. Being American, and especially growing up in the conspicuous consumption 1980's, my impression of luxury had always been a sort of New York City, "Lifestyles of the Rich and Famous" excess and materialism. Reading about this other sort of luxury, a bit shabby, not reserved for the extremely wealthy, but a middle class to upper middle class sort of sensible approach to comfort that many of Pilcher's characters value, was new to me. I fell in love with Penelope Keeling and her star-crossed love story broke my heart, but it was her hard work creating security and comfort for her children, in spite of her worthless husband, that really won me over. I don't think I can pick a favorite - they've all been important to me at different times of my life. The Shell Seekers was my gateway drug, and I reread it many times. Then September became a favorite, and I would read it in the autumn. Winter Solstice is one that I read almost every Christmas season because I love the theme of chosen families. Coming Home hasn't ever made it into my "constant rereads" rotation, although I remember liking it very much. Her shorter novellas aren't as good as her four doorstoppers, but they are still an enjoyable way to spend an hour or so. I had print copies of all of them at one point, and then I unwisely decluttered them. Last summer I realized that I wanted to read her again, and I've picked up as many as I can find at used book stores and library sales. 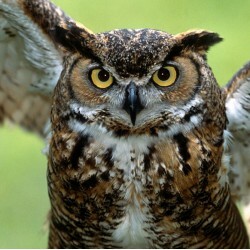 I carry a list in my wallet, and when I find one that I don't have, I buy it for a couple of bucks. I can read them quickly, and will stack them on a table next to me and simply read them in succession until I get bored. This works best on a summer day, sitting on my front porch, with a glass of iced tea (or white wine, depending on the time) next to me. With fresh lemon, because Rosamund Pilcher would definitely put lemon in her tea. I won't make the mistake of decluttering Mrs. Pilcher again - she has earned her spot on my shelves, along with Agatha Christie and Lucy Maud Montgomery and Jane Austen and, quite possibly (depending on how I feel about the next few books of hers that I read), Barbara Pym.